Magnification power measures how much larger an object appears after magnification. Those who typically speak about magnification are scientists and perhaps bird watchers or photographers. Instruments that have measurements of magnification include microscopes, telescopes, cameras and binoculars. Magnification power is calculated by dividing the focal length of the scanning object (lens) by the focal length of the eyepiece. A 1x magnification power is a 100 percent increase in the magnified object’s size For example, a 1-inch object at 1x would appear to be 2 inches. At 2x power, the same object would appear to be 3 inches. Total power is the ability of the lens to magnify an object. Different from magnification power, total power compares the magnified size to the original size. Total power is 1+ the magnification power. For example, a 3-inch object at 2x total power would appear to be 6 inches but its magnification is only 4 inches. Despite this apparent difference, many use magnification power and total power as if they were the same. A telescope's magnification power is found by dividing the focal length of the telescope's lens by the focal length of the eyepiece. For example, a 30 mm eyepiece used on a 1,500 mm focal length telescope would have a magnification power of 50x (1,500 / 35 = 50). To change the power dramatically, a 20 mm eyepiece could be used for an end magnification power of 75x. 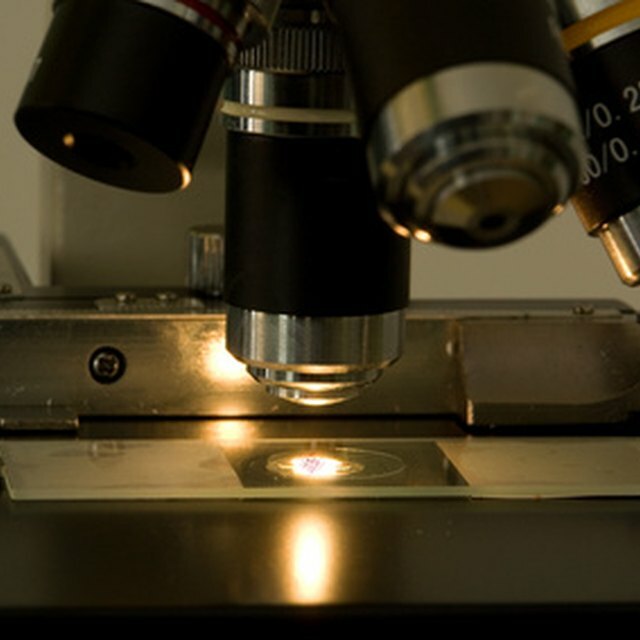 Magnification power is reported on scientific reports as a means of standardization. For example, if two biologists are looking at the same specimen at different magnification powers, it is difficult for them to speak about their findings. 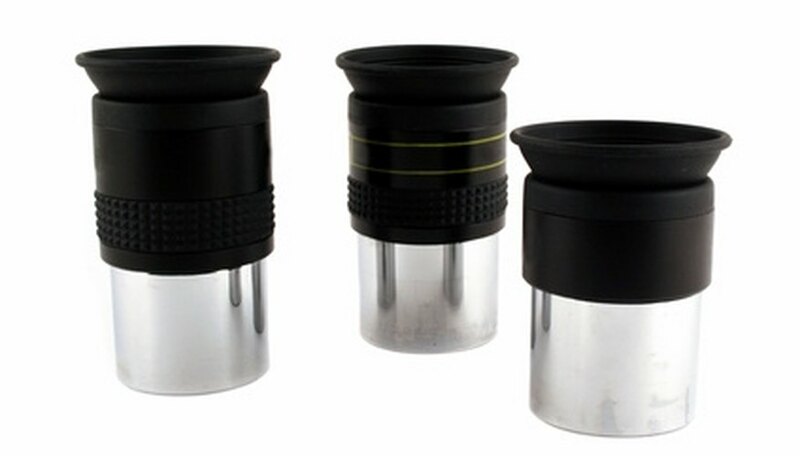 For both microscopes and telescopes, there is a maximum usable magnification level. After reaching this point, the detail level is the highest it can be for the human eye to detect. How Many Lenses Are in a Compound Microscope? Gordon, Jason. "What Is Magnification Power?" Sciencing, https://sciencing.com/magnification-power-5048135.html. 24 April 2017.